This show was broadcast on June 18, 2015. 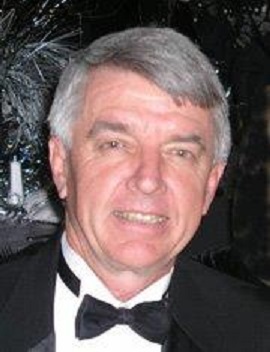 Rick Fowlkes is a structural engineer with over 40 years of experience. He has run his own engineering business in Arizona since 1983. 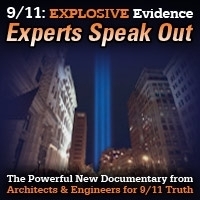 In this episode he discusses the fabricated official story of what happened to the three towers in New York on 9/11, and its impact on America and the engineering profession. 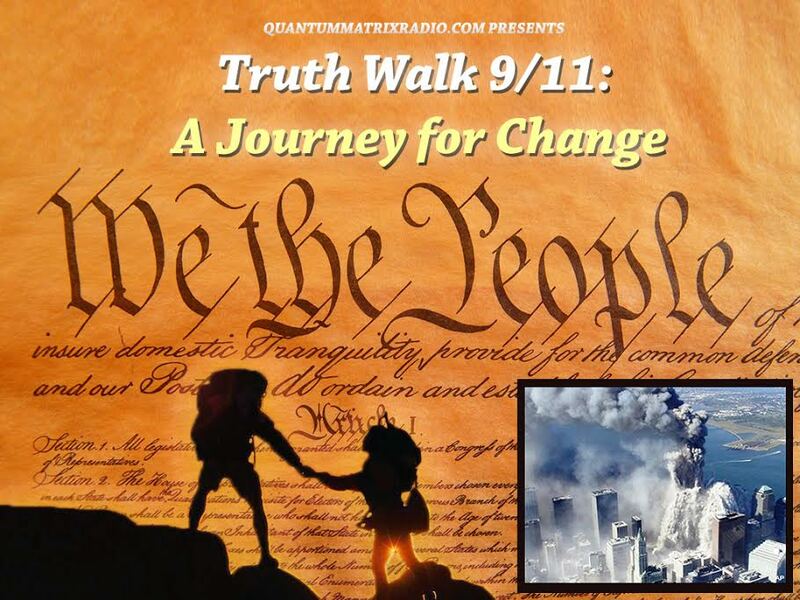 This entry was posted on Wednesday, June 17th, 2015 at 11:20 pm	and is filed under 9/11, 911 Free Fall, False Flag/Fake Terror, News, Protest, Science. You can follow any responses to this entry through the RSS 2.0 feed.